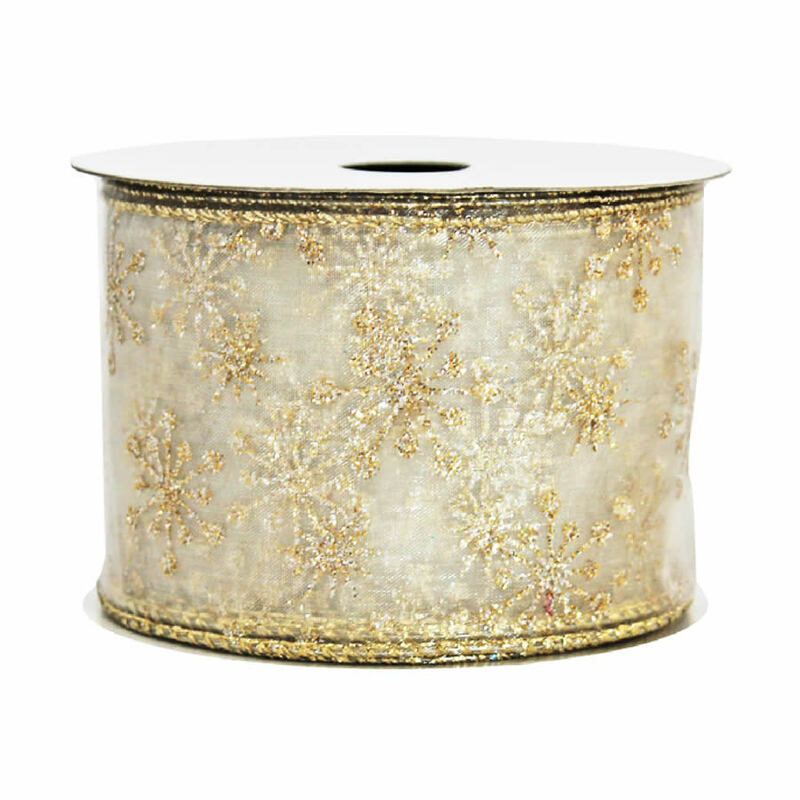 The 9-metre long roll of Gold Snowflake Ribbon is gorgeous and brings a sophisticated look to your holiday decor this season. 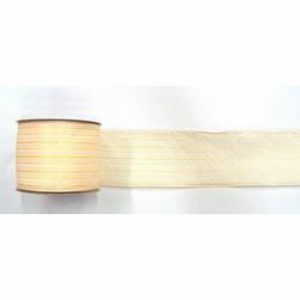 Each length of ribbon is around 7cm wide, which will help to create fuller, more beautiful bows and trims. 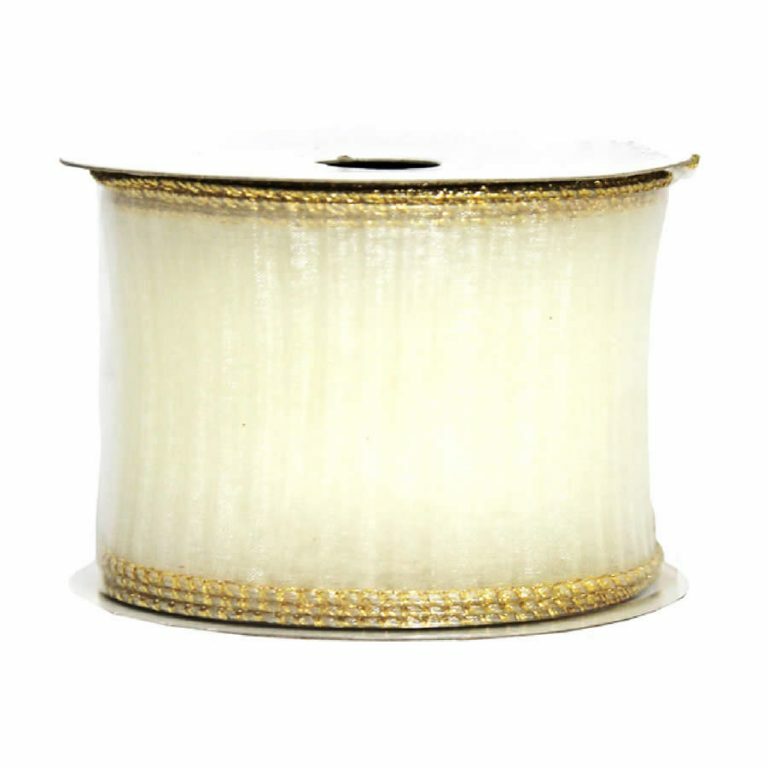 There is no comparison between this high quality ribbon and lesser types, and the wire edging will help you to create accents that are long-lasting and lush. 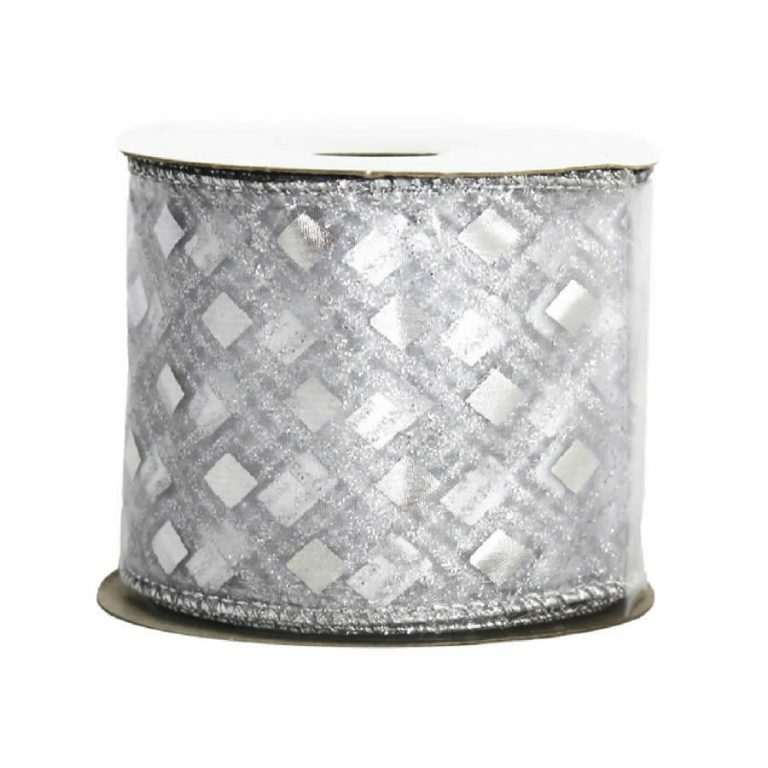 The sheer facade of this ribbon will be cohesive with all of your holiday colour themes, and the glittering gold accents depict the timeless image of snowflakes. 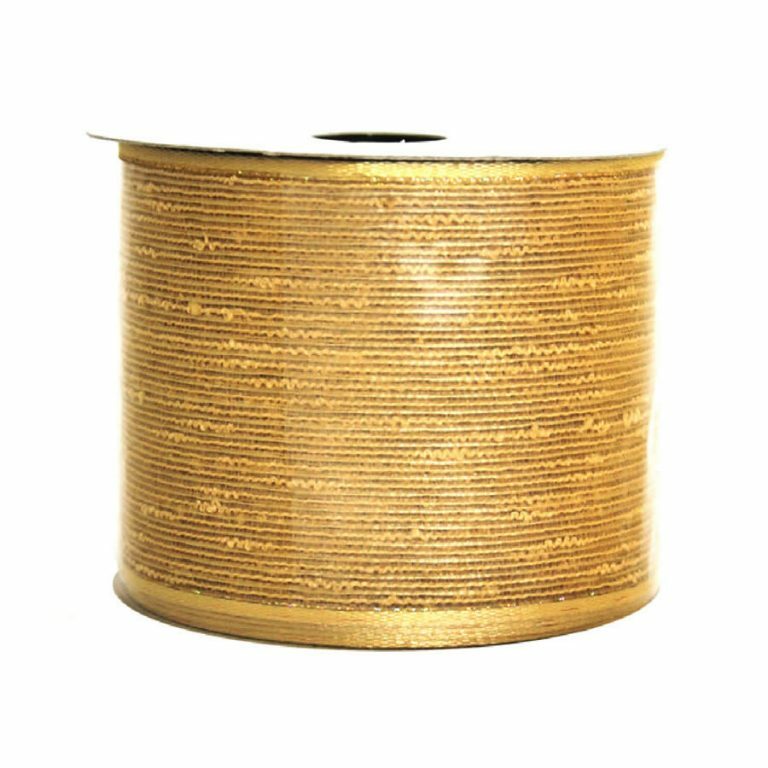 Combine all of these qualities together, and you have an exceptional roll of ribbon that will make the holidays not only more convenient and stress-free, but also festive and stunning as well!